When we left home in April 2014 to travel we never imagined we would be able to visit the number of countries we have our first year on the road! 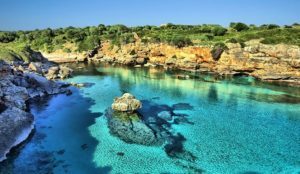 We embarked on a perpetual travel adventure with a years salary in the bank and, and due to our modest budget a very short list of confirmed destinations. House-sitting was an added benefit and enabled us to do this! Rob and I were both bitten by the travel bug young, and enjoyed living in each new home and country, learning about the local neighbourhoods, culture and specialties. As we grew older we realised with so many places on our travel to do lists we had to change our lifestyle dramatically or we would never see all of the places we wanted to visit! After the birth of our son Makai, our desire to travel more grew stronger. We knew how much travelling had changed our outlook on life and we wanted Makai to benefit from a world perspective at a young age. We plotted and planned and when Makai was five, we gave in to our wanderlust, sold our home and most of our possessions and left Canada to travel the world. After five months on the road, enjoying our travels so much we looked for ways, other than online work to help sustain our travel lifestyle. While we were not missing Canada per se, we were missing our dog, friends and family, and our community back home. We needed to find a way to feel more at home on the road. That’s when we found the perfect thing, a practical way to keep travel costs low, make some new friends, and help us get some much needed time with pets, house-sitting! This is THE number one money saving practice that makes our travel lifestyle financially possible for us. We landed our first assignment house-sit in August 2014, six months caring for two dogs in the mountains in Panama! The long-term assignment gave us the opportunity to build relationships in the community, spend quality time with two of the sweetest dogs, and save so much money to keep us travelling. A perfect Petsit and homesit in one! We learned a lot and loved the experience so much we were hooked on house-sitting and couldn’t wait to land our next gig! Long term house sitting in Europe and around the world. Since our first assignment, we have successfully completed house sits and pet sits in England, Turkey, and Spain with more booked in Wales and England later this year. When we left our home in Canada, our initial travel plans included three countries in South America. Now we can live like a local throughout the world! House-sitting helped us afford to experience four more countries in parts of the world we’d only dreamed of visiting!? It really does enable sustainable travel over the longer term. 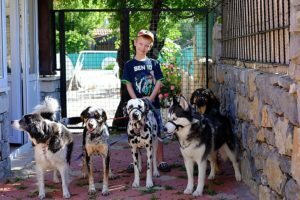 ?The financial benefits are great, but the experience to bond with pets, and learn about different cultures from a local perspective has been life changing for all of us, especially for Makai.He has learned how to care for all kinds of pets! So far, Makai has helped care for a parakeet, koi fish, a koi pond, and ten different breeds of dogs! In Panama, the homeowners fed hummingbirds and monkeys on their property so he learned how to that too! Our Son, Makai is an awesome house sitter, the sensitivity and caring he’s shown the pets we’ve cared for has helped them deal with missing their owners brilliantly! 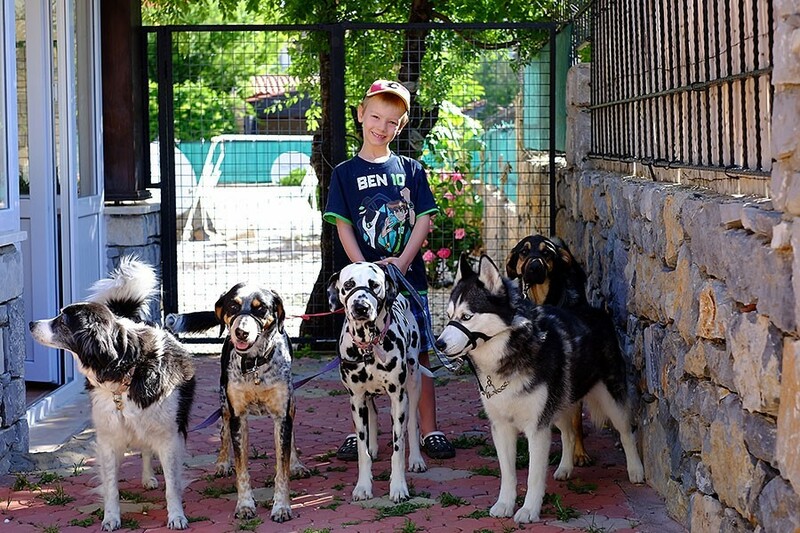 Kids make a special connection with animals because of their curiosity and innate desire to befriend animals. Makai is on track to be a master house sitter in his own right because of the house-sitting experiences has had already. Our most recent assignment, our first one through House Sit Match has brought us to our favourite country so far, Spain! 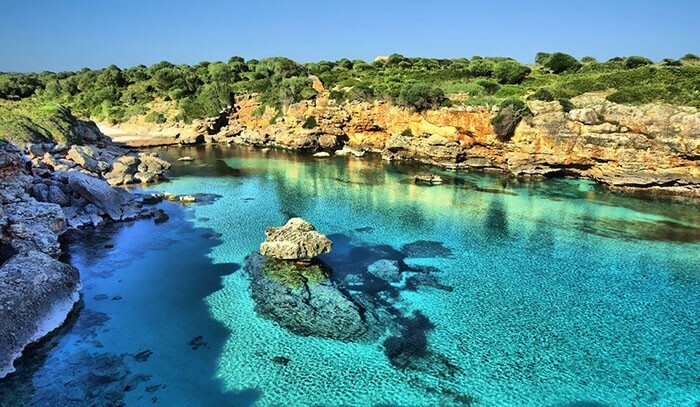 It is in the Andalusia region in southern Spain, on the Mediterranean Sea close to the town of Vera. Two months in a lovely community caring for two sweet pups has been amazing. Staying for as long as we have has given us the time to visit tourist sites and learn a lot about local culture. 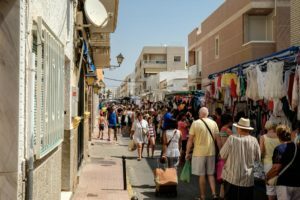 Our favourite experiences have been going to the beach, shopping at the outdoor markets, and meeting local cafe owners and fellow travellers visiting the community. 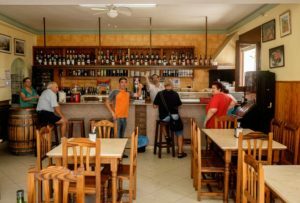 There are two local markets near the community where we are house-sitting, one in the town of Guaracha and one in the town of Vera. You can find everything at these outdoor markets, fresh produce, flowers, cheeses, cured meats, fresh seafood, olives, clothing, and more! 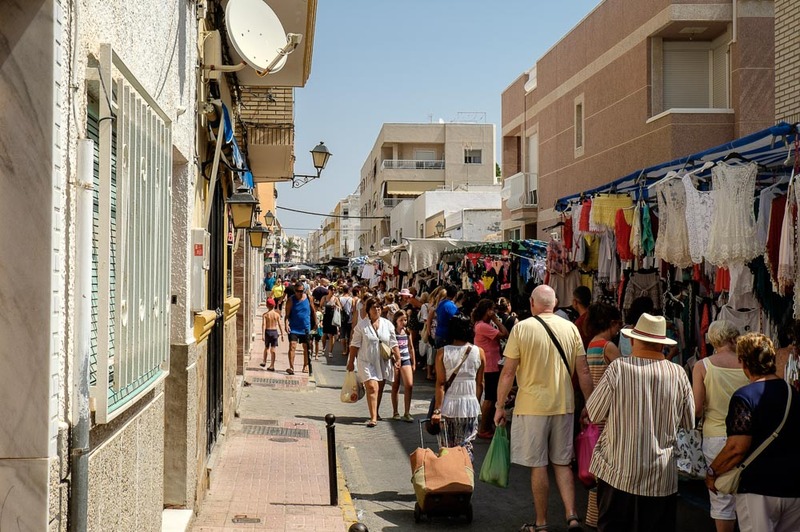 We love visiting the markets, sampling delicious local specialities, buying fresh foods, and visiting the cafes to relax and enjoy the atmosphere. The cafe culture that exists in Spain is awesome. 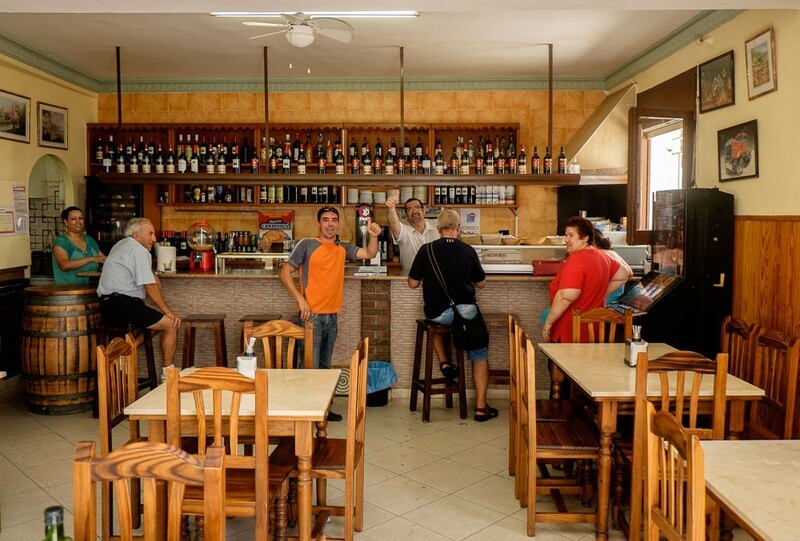 We have two favourites in Guaracha, Gabriells at the market and Rufos a block off the beach. We love the authentic local atmosphere at both venues. We receive a warm welcome at both places as the owners recognized we visit regularly. It feels like visiting our favourite pubs and restaurants back home. The beach is stunning in this area! It is very long and wide so its never crowded. The dogs love to play at the beach. 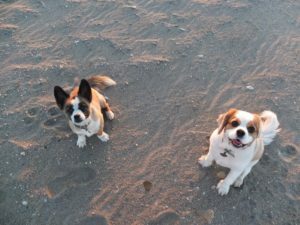 Toby, the King Charles spaniel cries excitedly as we get close to the boardwalk then barks incessantly at Daisy, his sister after being let off the lead as if to say, Come on lets run and play! Both dogs scamper along the sea like young pups. 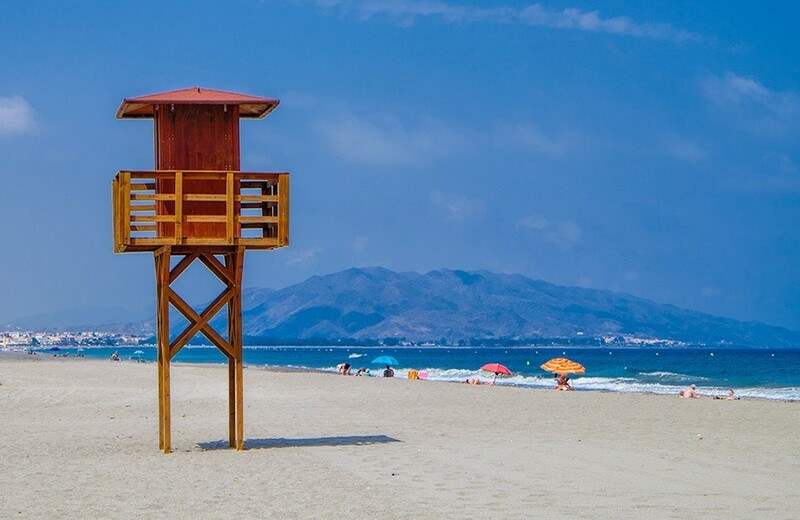 The walkway along the beach is lovely, we enjoy strolling in the evening to cool off or wander on to Guaracha to visit Rufo for some delicious tapas! The area near the beach is lined with flowering trees, and cafes with outdoor patios. People flock there in the evening to walk, ride bikes or sit with a drink and enjoy the view. We’ve enjoyed living like a local in the community and we can understand why our homeowner loves it here so much! Rob, Tracey, and Makai are reliable Canadian house-sitters who have been travelling like nomadically since April 2014. 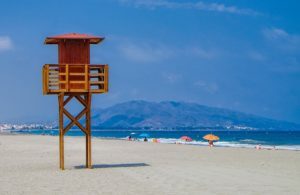 They share what they’ve learned travelling and the challenges and rewards of living an unconventional family life on their blog, The Expat Experiment.